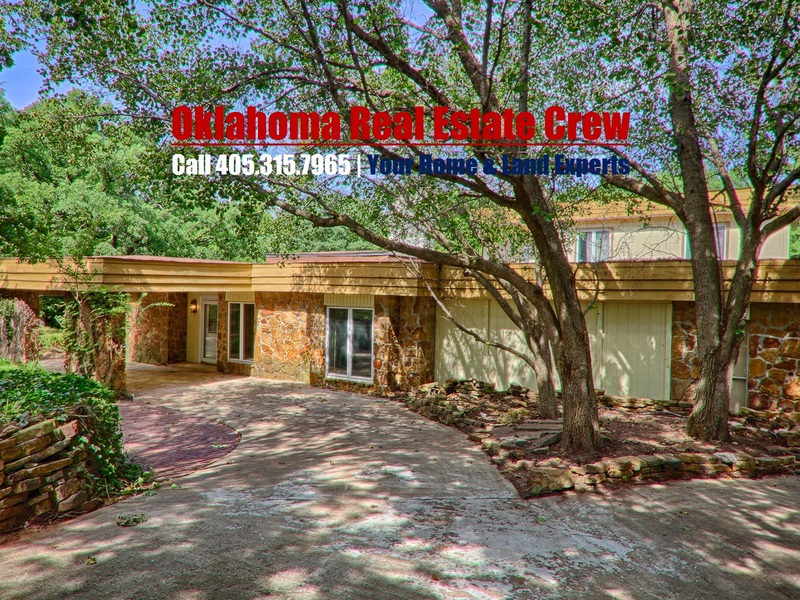 Closed Home 57 for 2016 * Call 405-315-7965 to Sell Your Edmond Home * Virtual Tour: https://youtu.be/XSnG9pIR9rw * 200 Early Dawn Dr., Edmond, OK 73034 Offers that amazing sweat equity opportunity that everyone DREAMS of AND 1.07 ACRES in Edmond, OK * This Home is Priced at ONLY 225,000 dollars because it needs that special Buyer who is looking for an the opportunity to make this house and every part of it, exactly as they want it to be * Just what would you do if you could Remodel 3,436 sqft in Edmond, OK EXACTLY how you want it to be? * This home and 1.07 Acres Retail would sell at 300,000 dollars (estimated) and it is PRECIED at ONLY 225,000 dollars * Don’t Miss this opportunity!!!! Call 405-315-7965 to Sell Your Edmond Home.